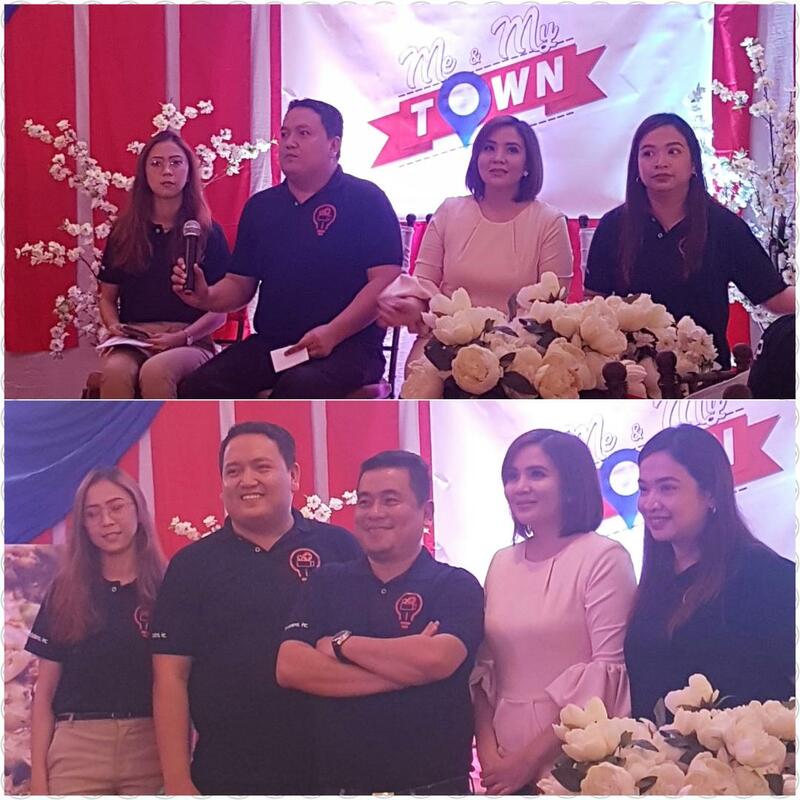 The GMA News TV launched the Me and my Town, the newest Magazine and Travel show will hit Philippines TV and exploring the Philippines one town at a time. That aims to promote the unique charm of cities and towns in the country by featuring its tourist attractions, food, culture and the arts. The show will highlights the beauty of the Philippines with a different twist. Aside from the experiences and perspective of our host, we’ll be featuring a prominent personality who is a native of the place to tour us around and take us on a different adventure and discovery. Expect every episode to be packed with insider travel tips and valuable information to entice every traveler to come and visit. Also to empower Filipinos as love for one’s town takes center stage, providing information and learnings that can be replicated and aspired with amicable disposition and appreciation. Me and My Town’s pilot episode features the modern and historic city of Imus, in the province of Cavite. Witness the remarkable fusion of history and modernization of Imus the historical sites, culture and food. Imus is also known for its thriving businesses that create jobs for fellow Imuseno. so watch out the modern plants and factories that depicts the growing city. 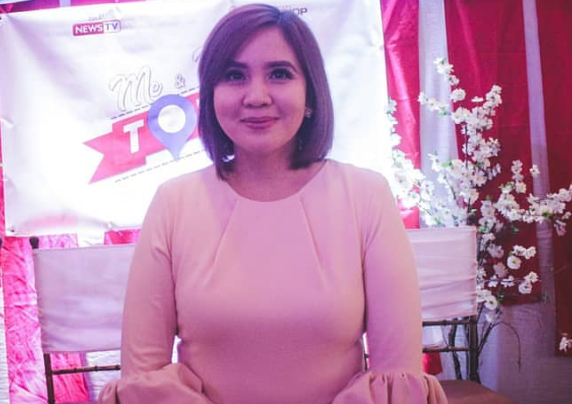 Congressman Alex Advincula will be the one to tour around Imus and expect that he’ll be taking us to a different kind of trip and discover unique places that only a local can offer. From the historic site of "Battle of lmus" to the newly constructed hospital and schools - Gong. AA will show us how his vision of the city has come to life with his projects and infrastructure programs. Witness a different kind of Imus beyond its modern places and busy streets. Explore Imus like you've never seen it before. For more information of Me and My Town just follow their facebook, twitter and Instagram @meandmytown.